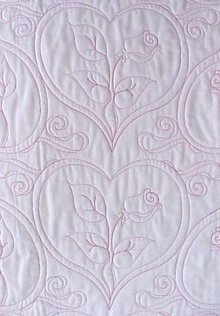 Offering this classy, sleek quilt pattern titled Modernly Chic - created and available exclusively by our shop. 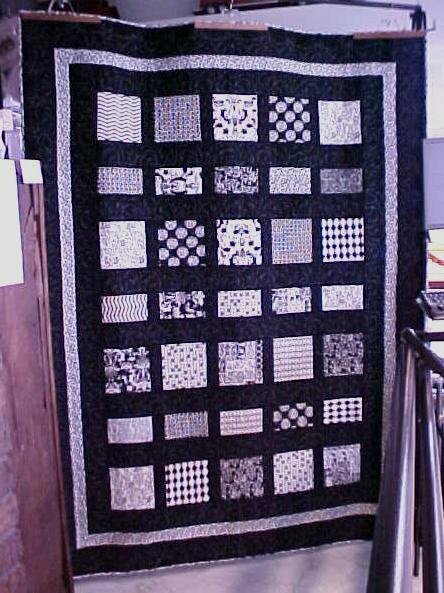 Finished quilt measures 64.5 x 85.5" - twin size - however different sizes could be made according to how many block strips you make; we chose to make this one in rich black and white prints - however any color combination would look great. 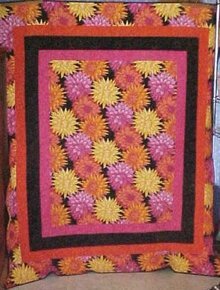 This is an, easy, fast pattern - you could make this in one afternoon! Simple instructions and photos provided. 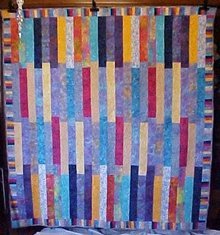 Wonderful gift to make for anyone! 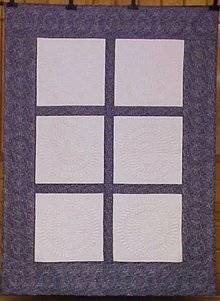 Items Similar To "Quilt Pattern Modernly Chic 64.5x85.5 Twin Size"